Finally! It was just announced that Petco will stop selling dog and cat treats made in China by the end of the year. 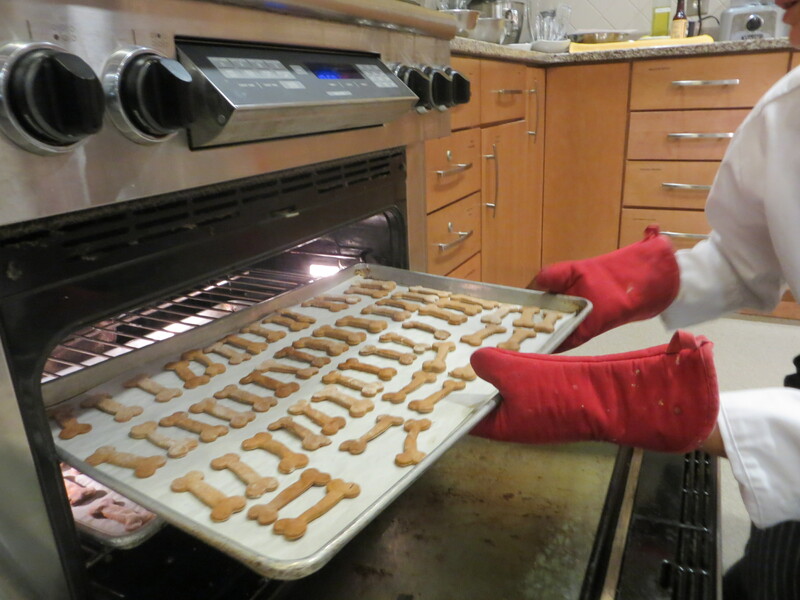 PetSmart followed suit and will stop selling China-made treats by March 2015. But why wait until the end of the year? And who is still buying treats made in China?! We know we aren’t! Shopping for a pup can be overwhelming. 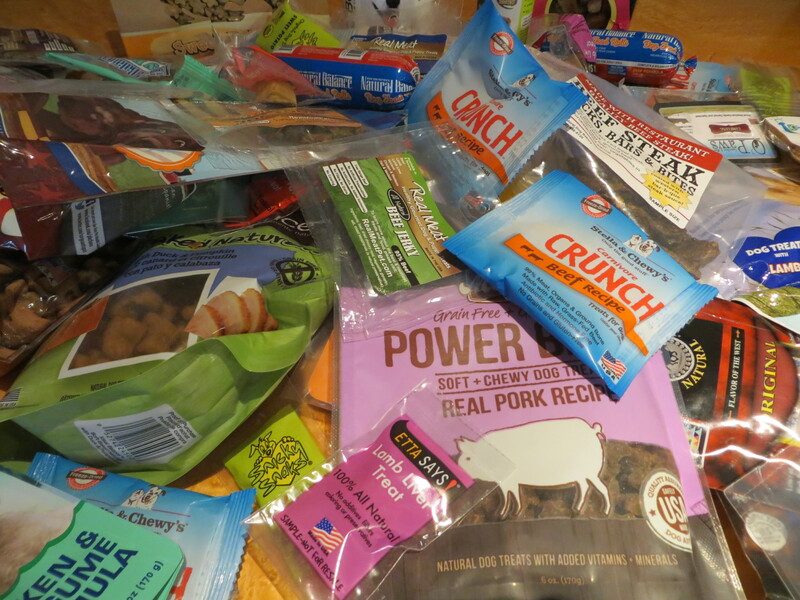 In March we headed to Global Pet Expo and were a bit overwhelmed by all of the companies selling dog food and treats. We are loyal consumers when it comes to our food — Stella & Chewy’s and The Honest Kitchen — but we sure do like variety in our snacks! What’s a pup to do?! – Human-grade ingredients – We don’t want any animal byproducts in our food! Spot Farms uses USDA inspected animals. – All natural – We don’t want to eat artificial preservatives or flavors! And Spot Farms does not use corn, wheat or soy fillers either. Their protein is antibiotic-free and raised on family farms. – Tastes good – Yummo!!! We also like their variety and ease of use — the treats easily break into smaller pieces. – Easy to find – Spot Farms treats are sold in Petco, Unleashed by Petco and Wag.com. A 12.5 oz. bag is $15.99 on wag.com. Our advice to you when you are confronted with 50 different treats — read the label! Let’s demand quality products! We were so excited to attend the Re-tails & Sales Pet Expo yesterday at Honda of Manhattan on the west side. The snow and rain were not going to keep us away from the 20 companies who came out to showcase their American crafted and sourced products. Is the “Made in America” seal important to dog owners and lovers?! We think so!! Especially when it comes to food, health products, and toys! We were thrilled to see the variety and quality of companies presenting at the event and will even add a few of the products to our routines. We also learned there is actually a kale treat for pups! And a doggy PetPlus prescription program! Who knew?! Four made in the USA pet products we will be adding to our daily routine: Pet Portables small first aid kit handy ego carrier, Primal Pet Foods freeze-dried dinners, Dr. Emmo’s Ear Rinse, and Bessie Barnie reflective harnesses. Mom was also very interested in the escape-proof Harness Lead, but it is made for larger pups (14 lbs and up). Three made in the USA products we would like to try: Fresh and Fluffy dry shampoo – it actually comes in a powdered form, Groovy Gravy flavor boost, and Earth Animal oral hygiene products. 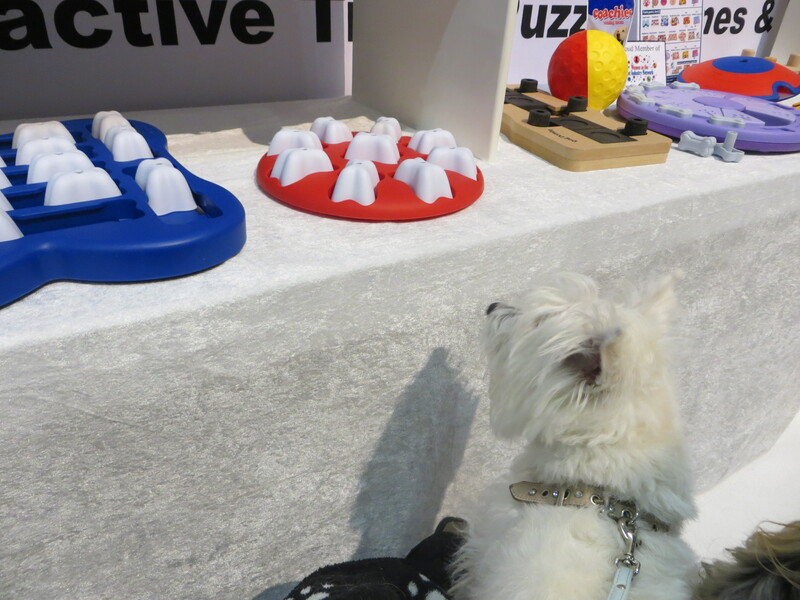 Their natural flea and tick treatments look interesting, too! 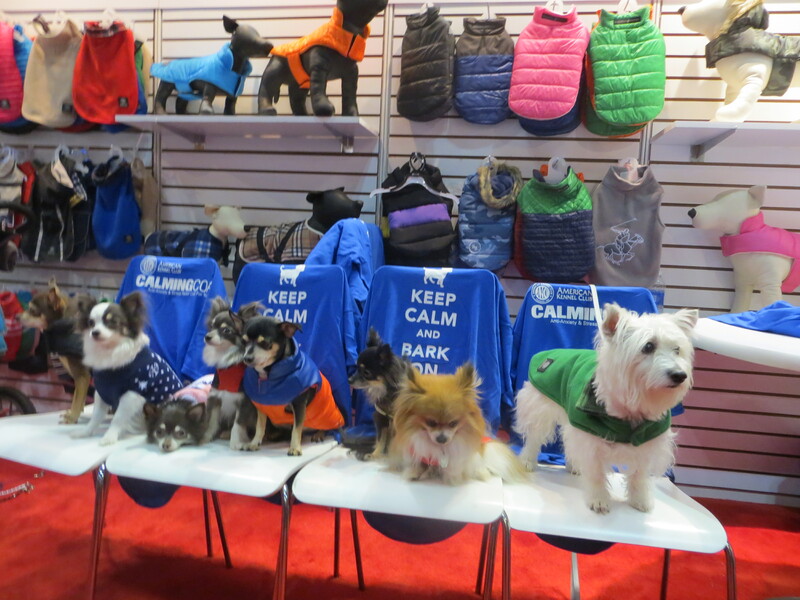 Sponsored by Long Island Pet Professionals, Whitegate PR, and Pet Age, the event featured made-in-America products that are must-haves for every pet household. We can’t wait to try some of the samples we received and let you know how they work! If Life is Grruff is in the hood, the room will smell delish!! They are huge supporters of animal rescue and events and we love their all-natural treats! Small pups can be finicky eaters and we give them a paws ups! They had a large display of yummy treats! 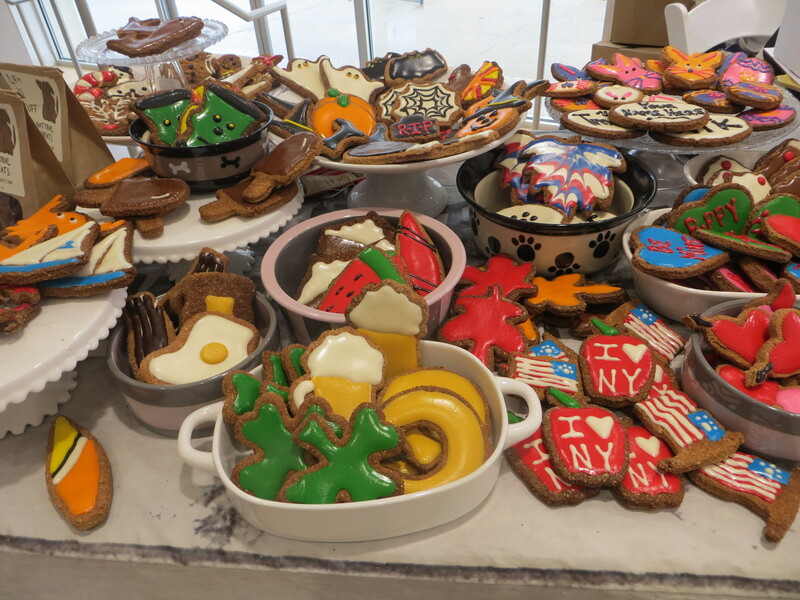 Every doggy store should have some pretty, tasty, and natural treats for pups! CritterZone works. Period. Read our review on this air naturalizer — a must have for every pet household. If you’re looking for a gift for a doggy mom who has everything . . . check out jewelry by Diamonds in the Ruff Ruff and Zelda’s Song. 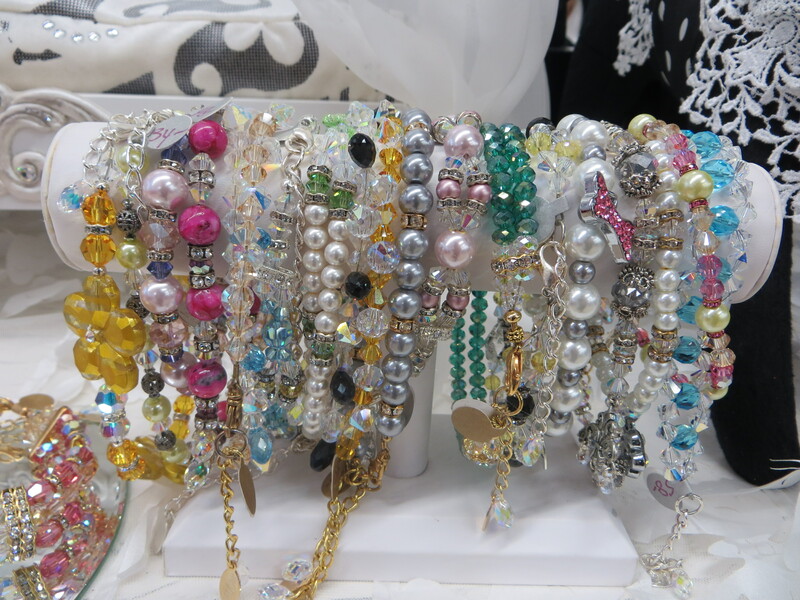 Both companies make beautiful and custom jewelry!